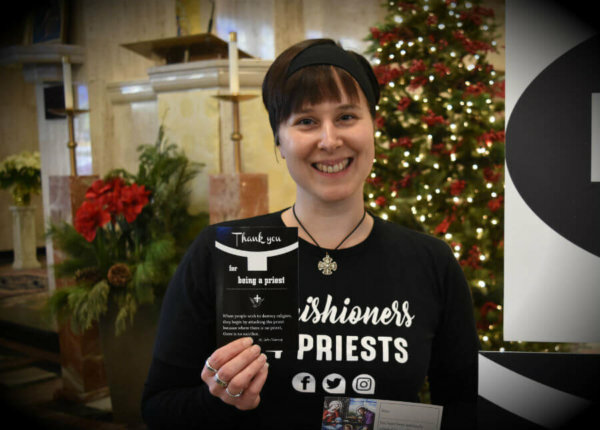 DEARBORN, Mich. — Parishioners need their priests. But priests need their parishioners. Parishioners can’t select which priest they are going to adopt, and the adoptions are done anonymously —a system DeWitt thinks works well.